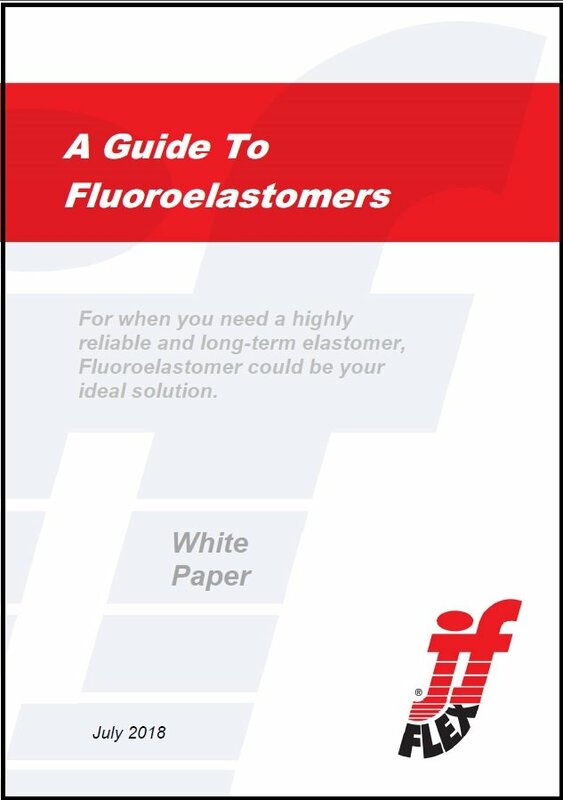 J-Flex presents 'A Definitive Guide to Fluoroelastomers'. J-Flex presents ‘A Guide to Fluoroelastomers’. J‐Flex has created ‘A Guide to Fluoroelastomers’ to equip professionals involved in procurement and engineering with a better understanding of a highly reliable and long‐term elastomer. To download your copy, simply complete the contact form and you’ll be directed to a page where the flipbook will be immediately available to you.